I retailed a few Eos lip balms this week and I was overwhelmed with the response. My blog has been thriving having gotten the most hits this month and I’m entirely grateful to my readers. 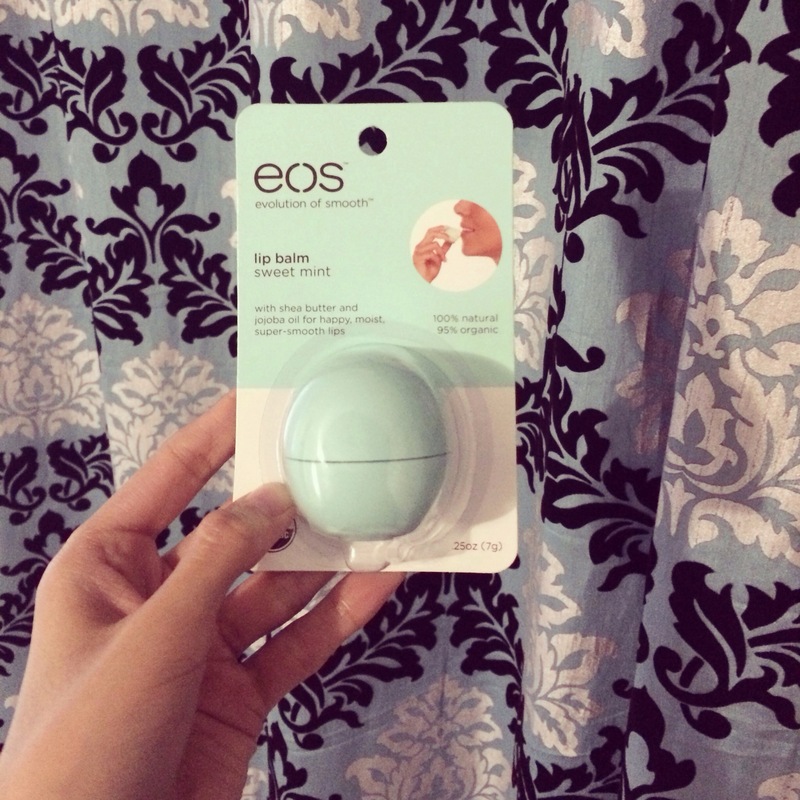 I love all of you so I have an Eos lip balm to give away to one lucky reader. The competition is open to my Facebook and Instagram followers. If you’re entering via Facebook you must like my page HERE and comment on this post saying that you have entered via Facebook. It’s essential that you provide your email address as well. If you are entering on Instagram you have to follow me HERE and comment on the picture on Instagram assuring your entry. And you need to comment on this saying you entered via Instagram. Winner announced on Sunday 1 June 2014. Shoo what a prize! Shared and entered on Facebook #Pickmeplease! Entered on Instagram, love this!! I love your blog! I’ve always been a fan of yours ever since we were on campus together because you have such amazing fashion sense, poise & style! On top of it all you are the nicest person ever by sharing your insights helping everyone be as fashionable as you! Thank you! 🙂 & keep up the great work!